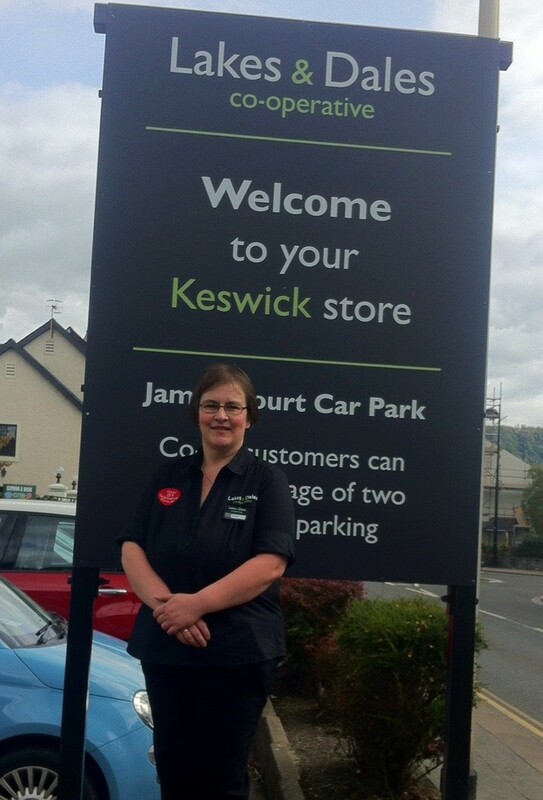 Sarah Hayton, sales assistant at Lakes and Dales Co-operative Keswick, has won a 2014 Sales Assistant of the Year Award from Convenience Store magazine. 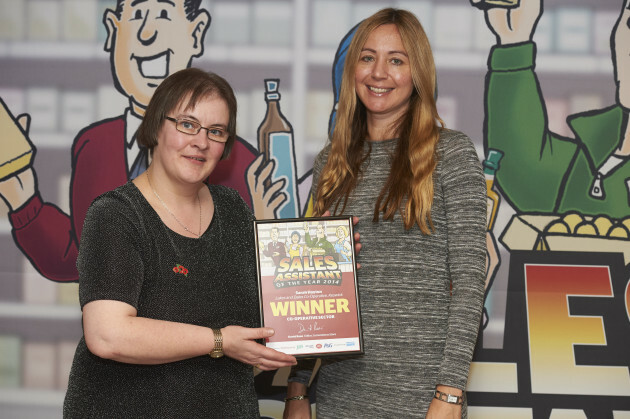 Nominations were invited for sales assistants who go the extra mile in their day to day jobs and awards were given in the categories of independent retailer, multiple symbol, forecourt, multiple and co-operative, of which Sarah was the winner. Judges were looking for employees who make a positive difference to a business whether through original thinking, community initiatives, sterling customer service or simply by taking the weight off the rest of the team. An integral part of the team and local community in Keswick, Sarah routinely goes above and beyond the call of duty to assist her local customers; making home deliveries in her own time, visiting elderly or infirm customers and even baking wedding cakes for local customers. Store Manager Becky Smith made the nomination with Regional Business Manager Jim Harper. Becky said, “As soon as Jim asked me if I’d like to nominate someone for the award, I didn’t hesitate to put Sarah forward. Following Sarah’s nomination, she was interviewed at the store by representatives from Convenience Store and Coca-Cola, one of the award supporters. The next stage saw Sarah travel to London to meet a panel of judges, and following a celebratory luncheon at the Dorchester Hotel, Sarah was announced as winner of her category.